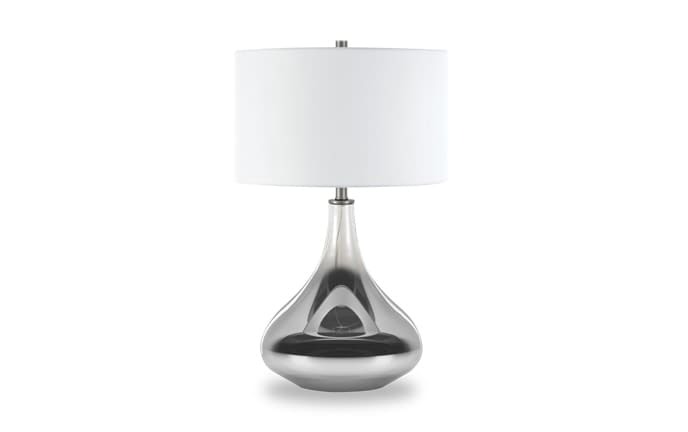 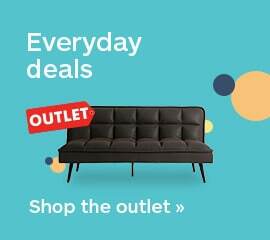 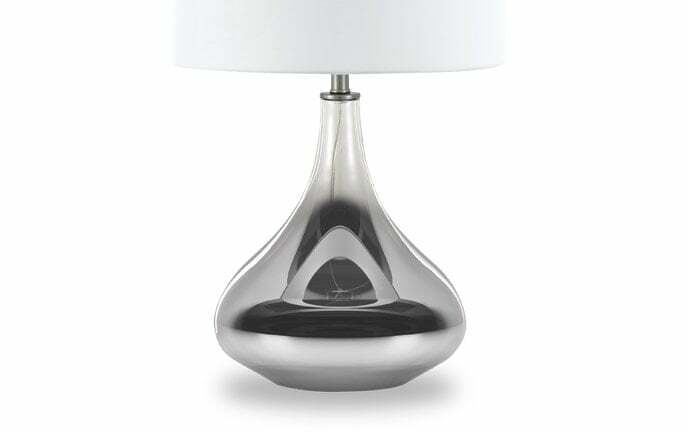 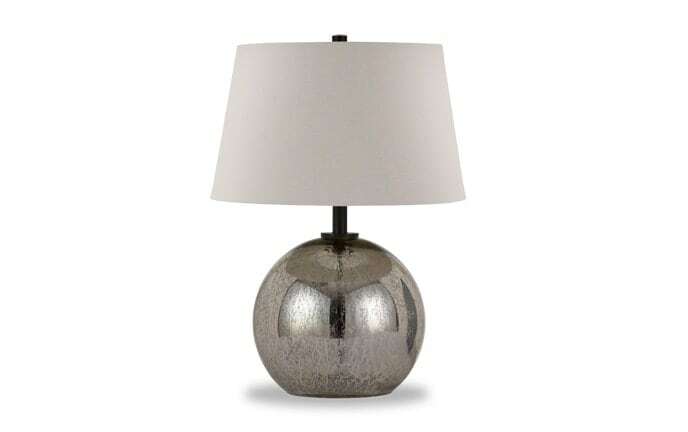 My Nina Table Lamp is the super eye-catching focal point you need in your living space! 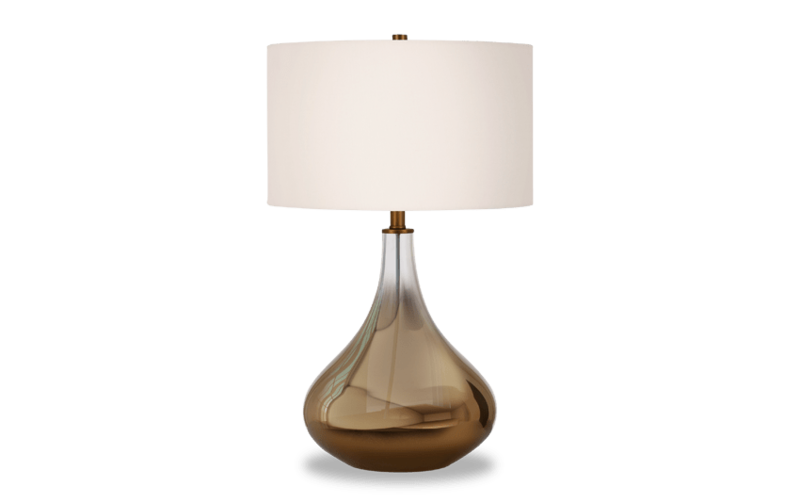 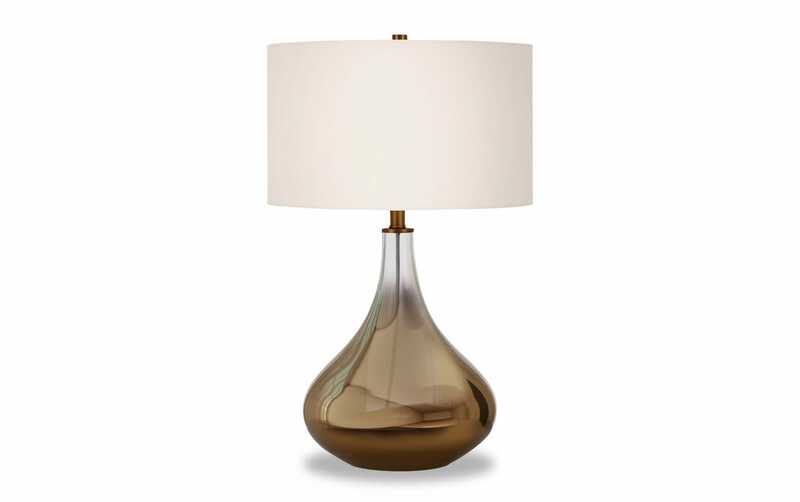 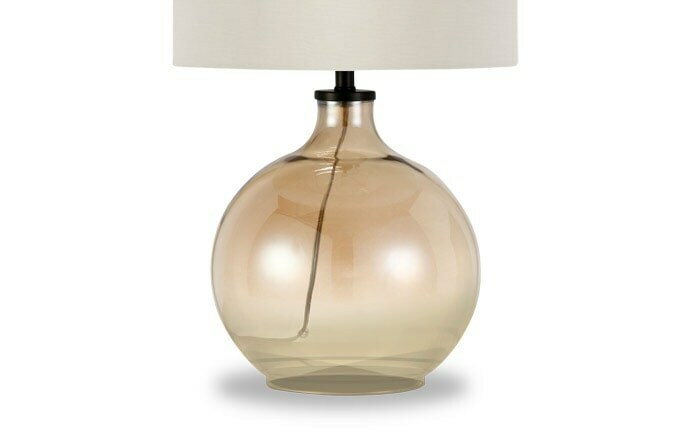 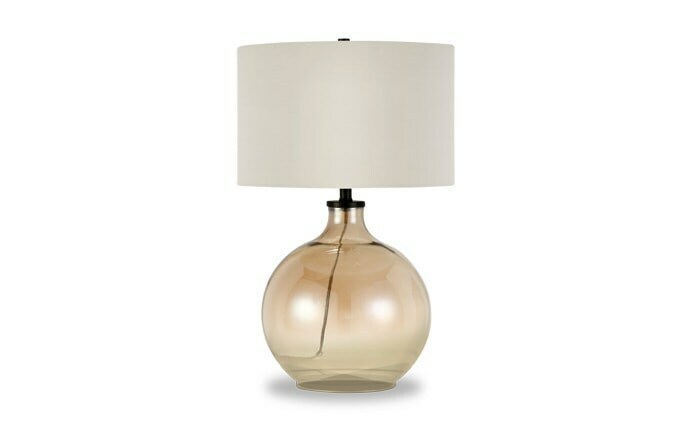 This glass lamp brings instant shine to your home with its delicately crafted ombre plated bronze finish. 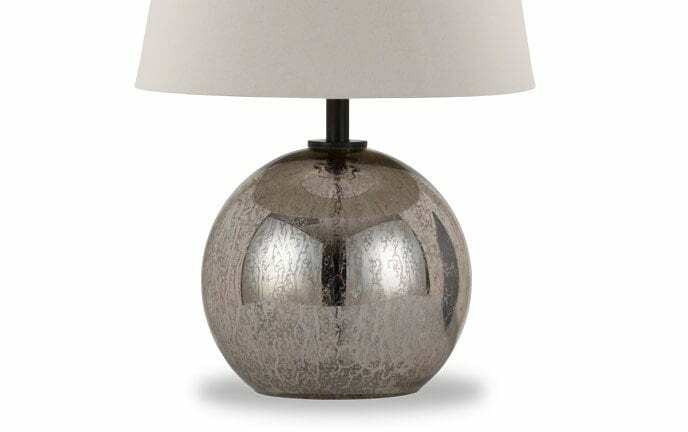 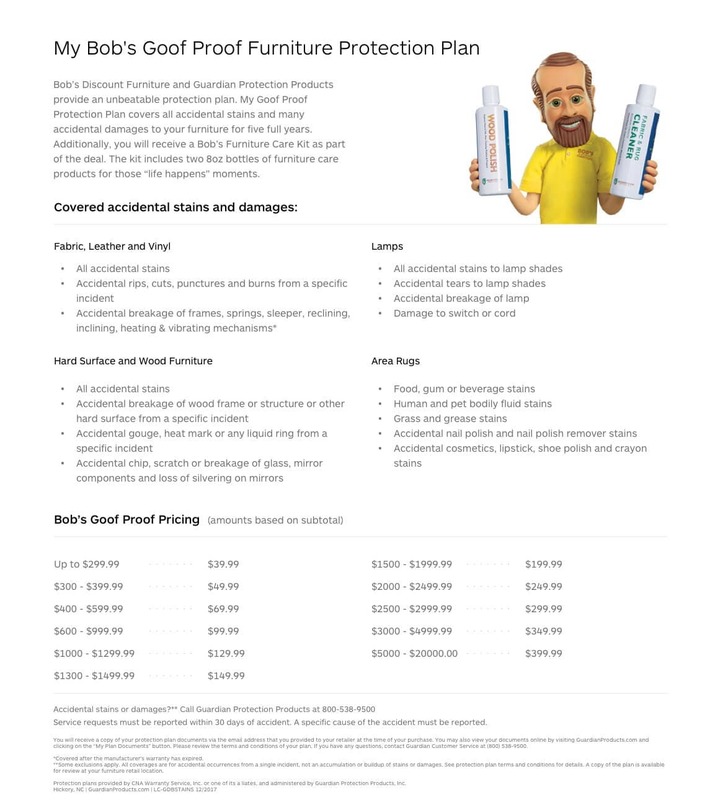 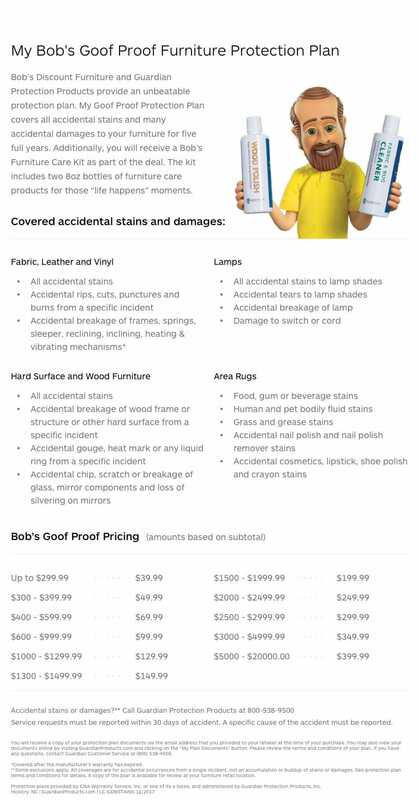 Feel free to showcase that shine anywhere- living room, bedroom, hallway- I dare you!